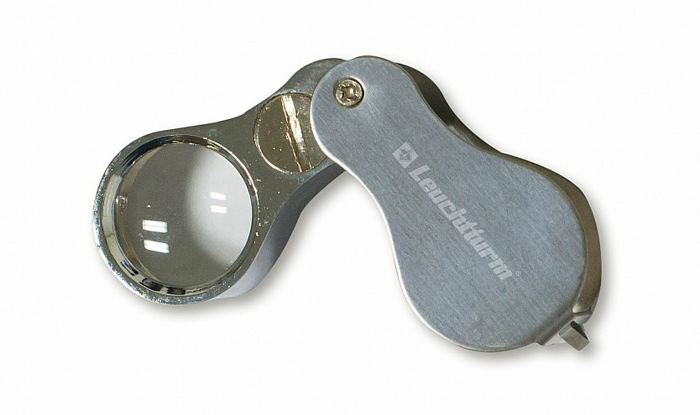 * Magnifier with handle with 3 x magnification. 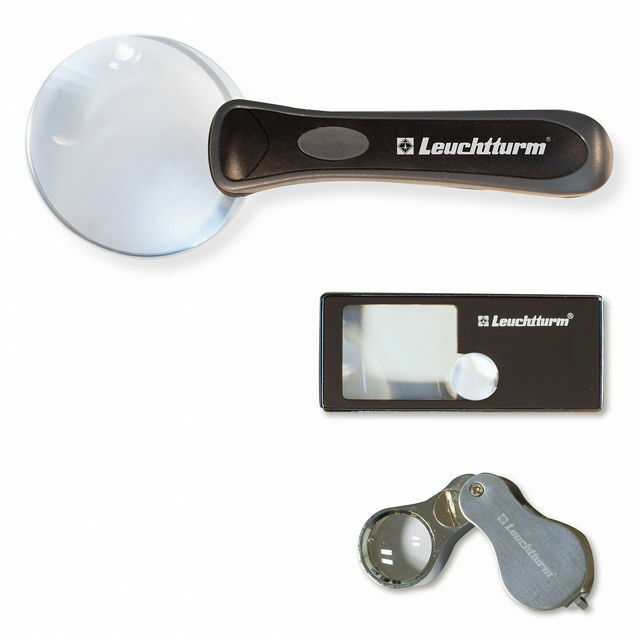 * Pocket size magnifier with 2 magnifying glass features. Large lens with 2.5 x magnification and smaller lens with a 10 x magnification. * Precision magnifier with 10 x magnification. 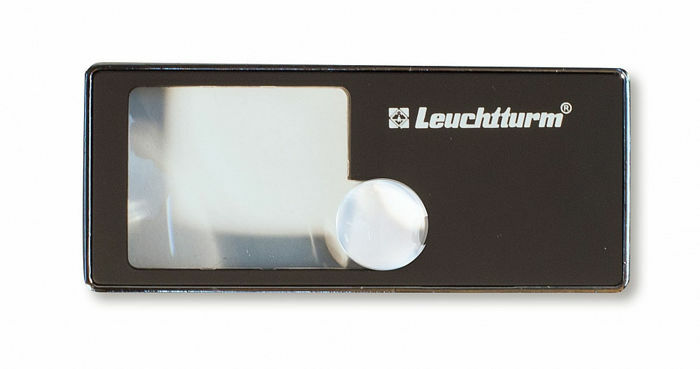 All magnifiers are tailored with LED lighting.